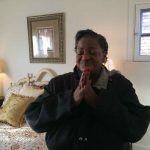 Two days before Christmas, Lillie Taylor and her three children received a gift that she hopes will last a lifetime: A place to call home. 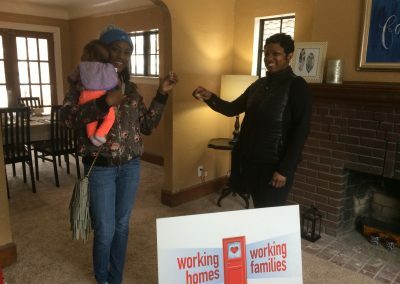 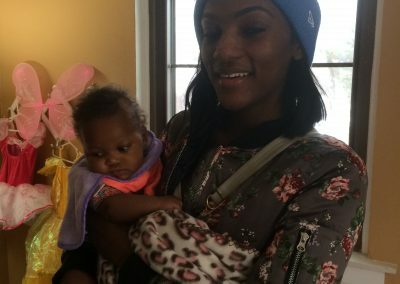 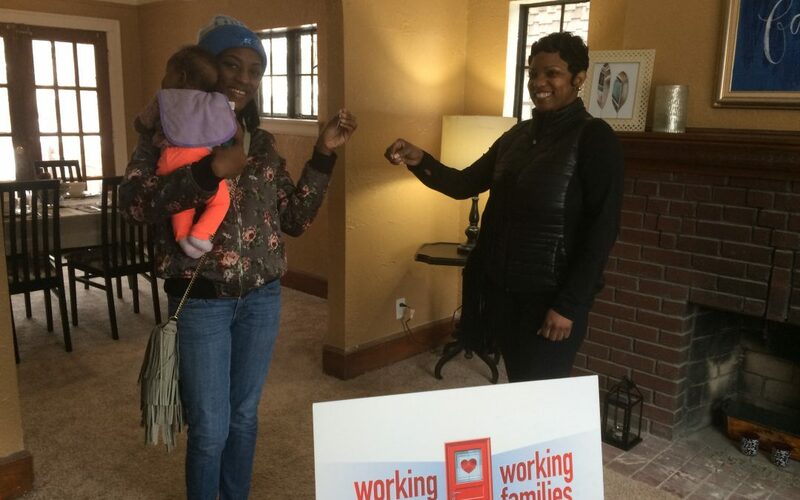 Taylor smiled broadly on Friday as she received the keys to a newly refurbished house in the Morningside neighborhood on Detroit’s east side from Kisha Woods, director of Genesis House 2 at the Detroit Rescue Mission Ministries, as part of S.A.Y. Detroit’s Working Homes/Working Families charity. 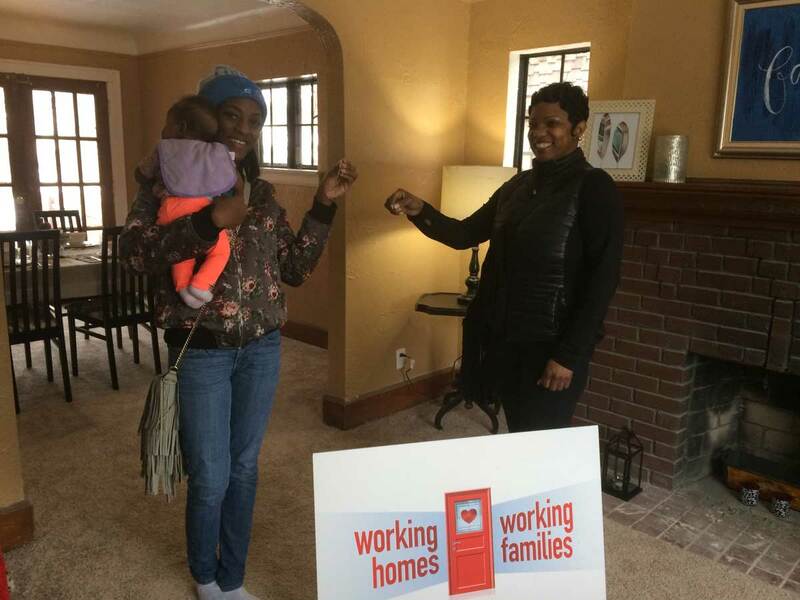 Taylor’s house is on the same street where two other families received refurbished homes in the last two weeks as part of Working Homes/Working Families’ initiative with DRMM. 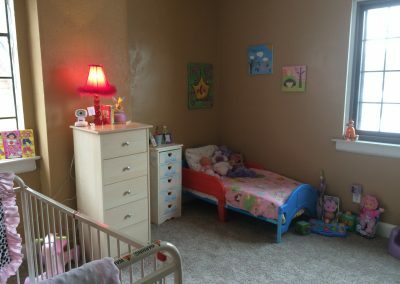 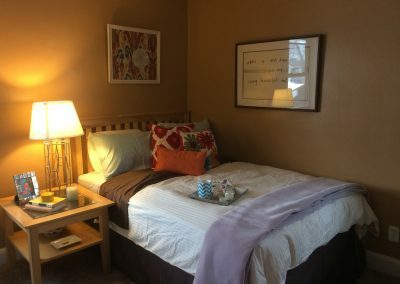 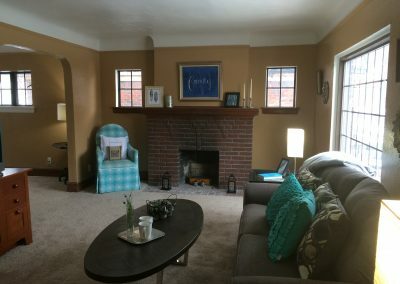 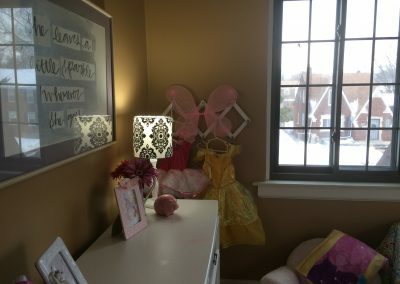 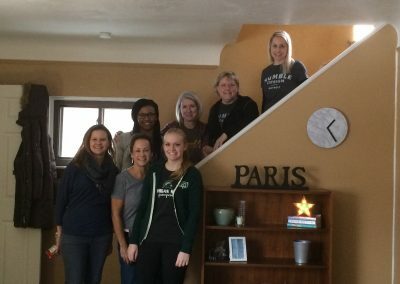 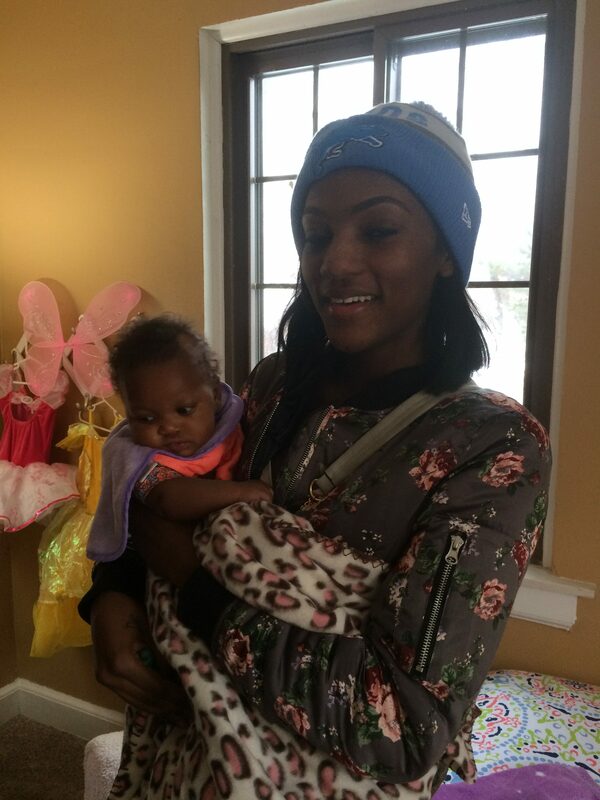 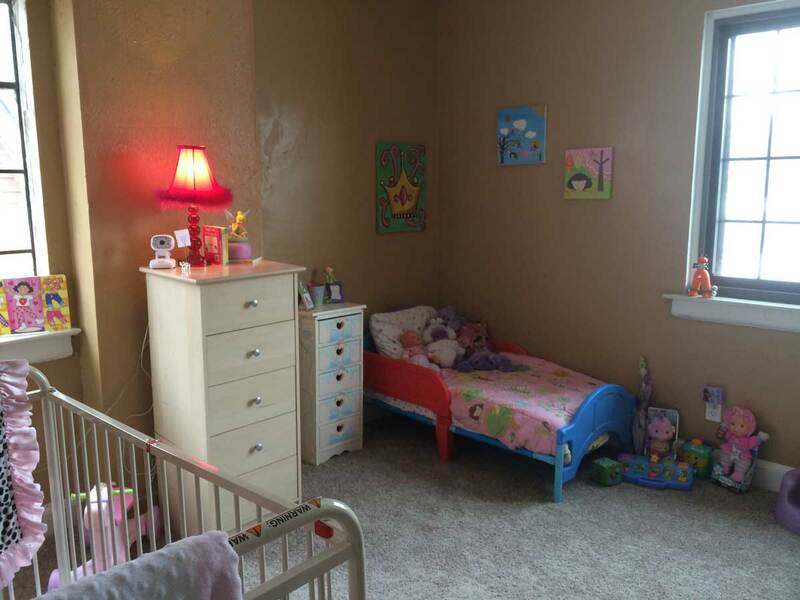 The house was furnished and decorated by Humble Design, a Pontiac-based nonprofit that helps families transition out of homeless shelters by furnishing dwellings with furniture and other necessities. 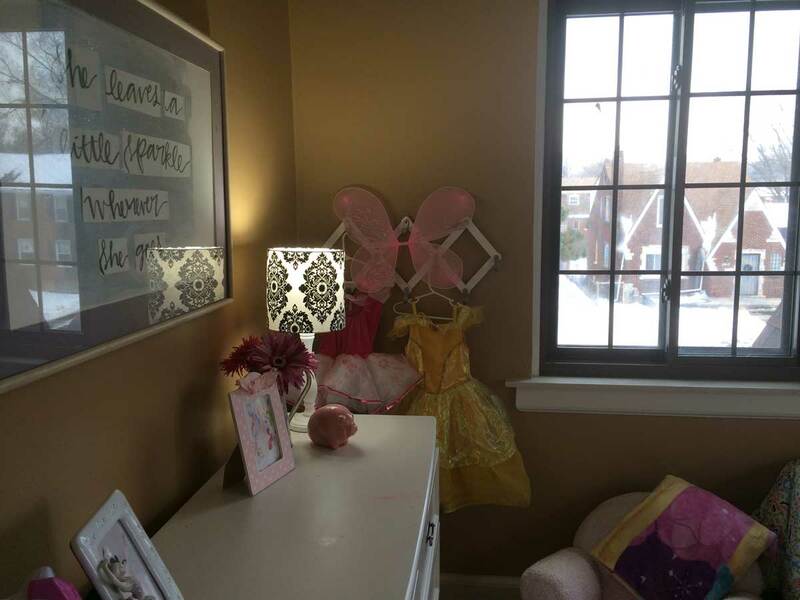 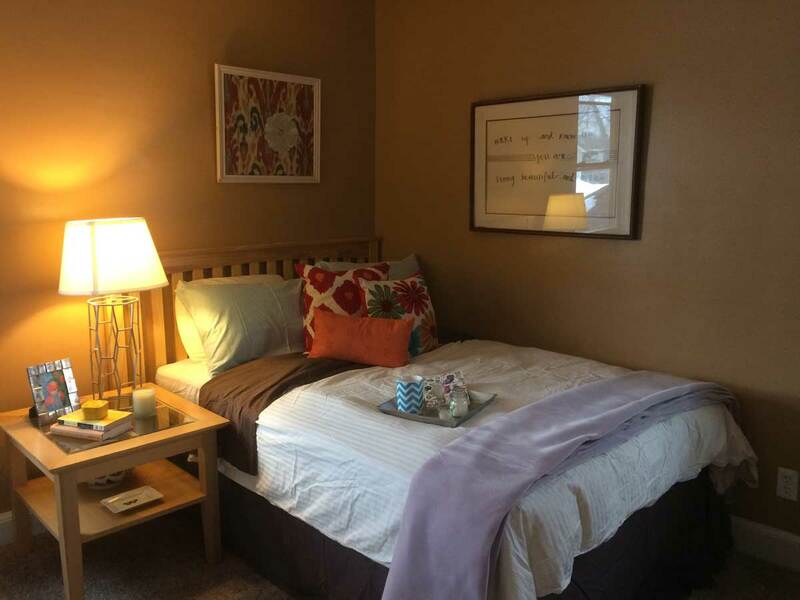 The designers also decorated and furnished the two other Morningside houses that were also part of Mitch Albom’s S.A.Y. Detroit Radiothon reveal on Dec. 8 at the Somerset Collection in Troy. 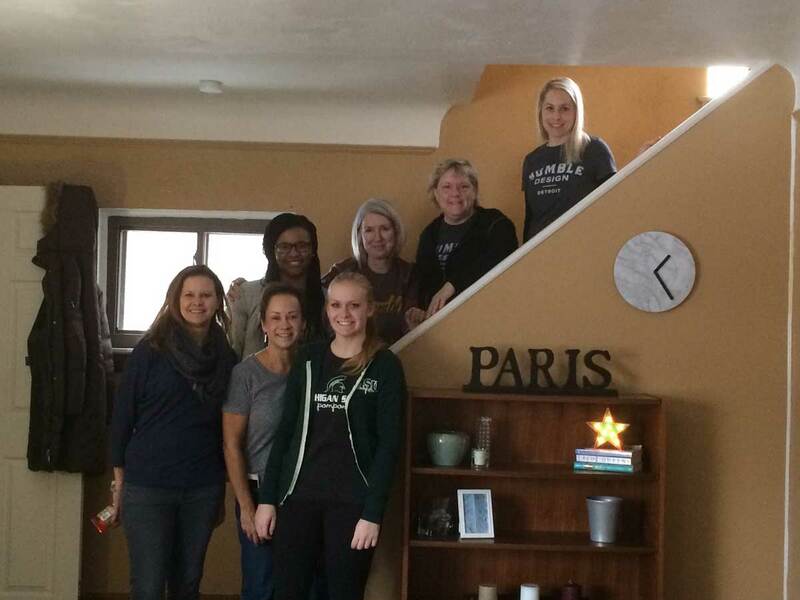 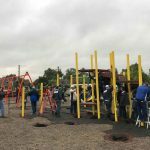 Lead designer Dayna Barrett led the Humble group that included five volunteers.